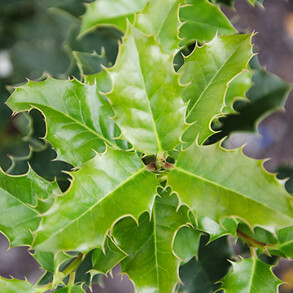 Trees and shrubs are so important to the landscape of your garden, and they’re some of the easiest options to add to your outside space. With little maintenance needed, trees and shrubs add an ornamental quality to your space, as well as shade, fruit and texture. 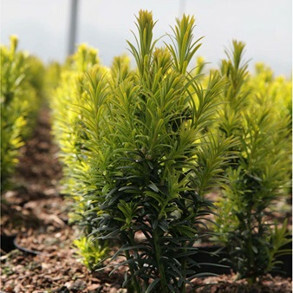 Whether you have a compact garden or lots of space to fill, our selection of trees and shrubs has choices to suit every kind of space. 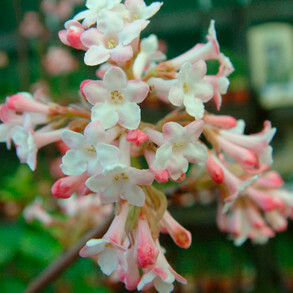 You’ll find everything from ornamental trees and small shrubs, to bare root potted plants. If it’s a showstopping display of foliage you’re after, then it’s got to be one of our acers. 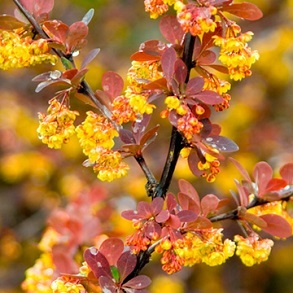 This family of trees and shrubs are known for their vibrant autumn colours, and they’re perfect for a container on the patio too. 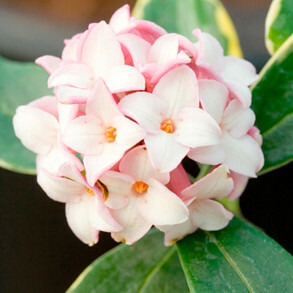 Or, if you love to see lots of flowers, check out our selection of rhododendron and azalea plants. 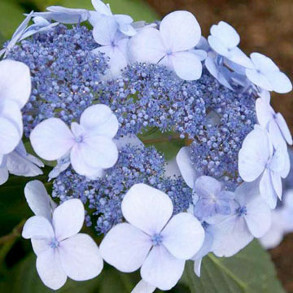 Smothered in flowers when they’re in bloom, they add a touch of colour to your space. And then there are the climbers. The clematis plants look fantastic grown up a trellis, and we even have miniature varieties if you’re limited on space. 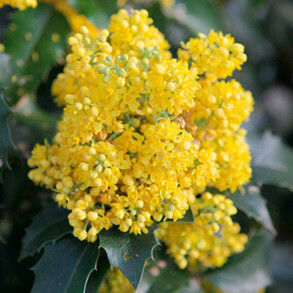 Trees and shrubs are a great way to add height, structure and even scents to your outside space, so it’s time to choose your favourites. 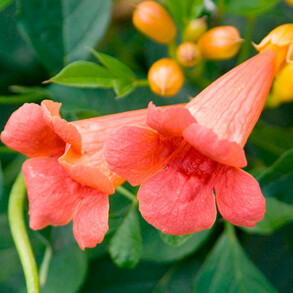 See our latest offers of shrub collections, as well as scented shrubs.